At Kattwalk Goldens and Shelties, we believe that a dog’s most important job, is being man’s best friend. Our responsibility as breeders is to promote stellar temperament, health, beauty and soundness of our dogs and puppies. A good temperament is the most important consideration when planning our breedings. Of equal importance is the health of the dogs we produce. 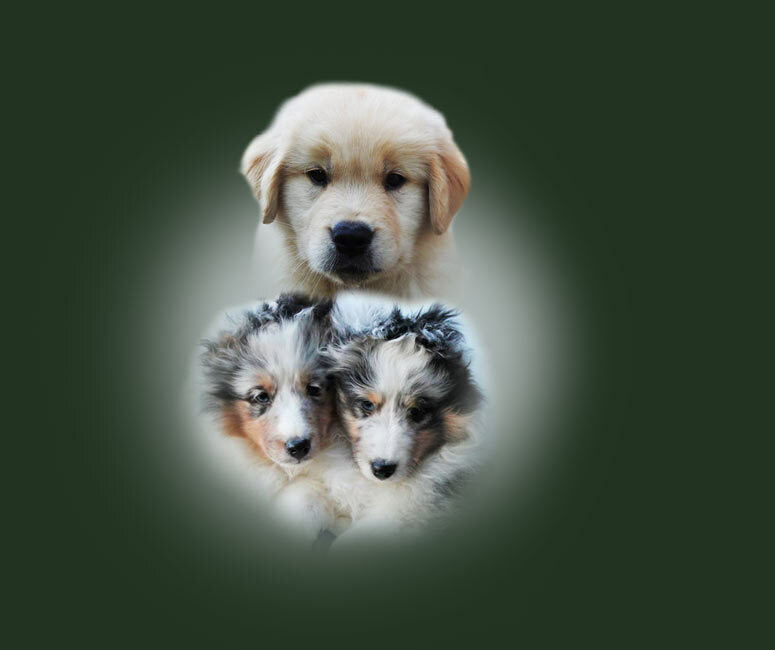 All dogs chosen for breeding will have all required health clearances, as determined by the national breed club for Golden Retrievers and Shetland Sheepdogs. We are located in the Twin Cities area of Minnesota. About 30 minutes from the Minneapolis International Airport.